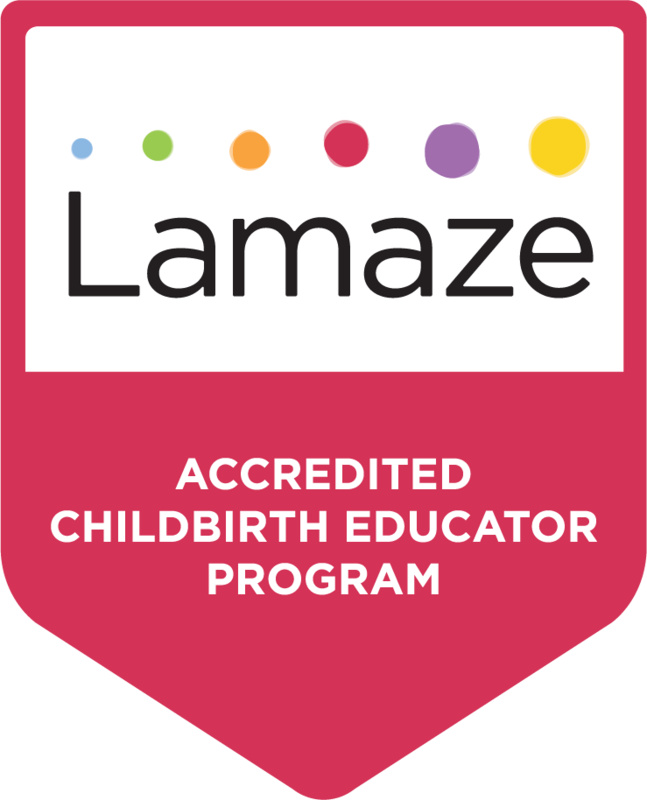 Healthy Birth Global, a Lamaze Accredited Childbirth Education Program, is committed to helping learners to prepare families from around the world for a safe and healthy birth. We teach and role-model evidence-based strategies that empower women and their families to make informed decisions about their birth experiences and to achieve their birth and breastfeeding goals. The program directors create an interactive (and fun) learning environment for participants from diverse cultures and a variety of health care backgrounds. 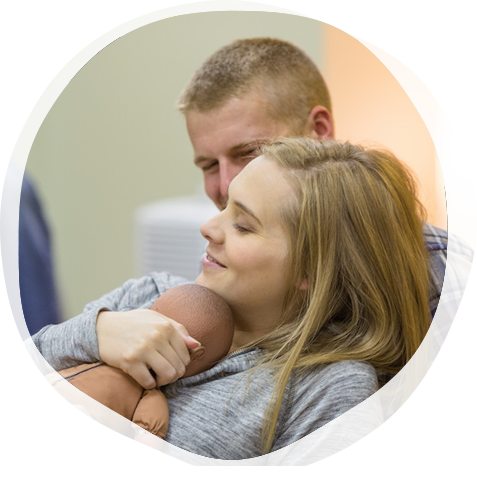 Learners will gain the confidence they need to support families to make informed decisions that lead to satisfying birth and breastfeeding experiences. Michele Ondeck’s background is in nursing, sociology and health education. She is a past president of Lamaze International and author of Lamaze International’s Healthy Birth Practice #2 Walk, Move Around and Change Position Throughout Labor. 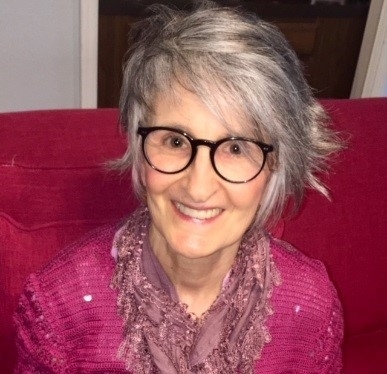 Michele was the director of the accredited childbirth educator program for the University of Pittsburgh Medical Center (UPMC) before founding Healthy Birth Global with Jeannette Crenshaw. At Magee-Womens of UPMC her roles included coordinator of the Center of Excellence in Women's Health (a program sponsored by the US Office of Women's Health), clinical education specialist, and clinical research coordinator. Additionally, she was the program manager for hospital based doulas and establishing Magee as a Centering® Pregnancy site. Her love of international health began at Magee Womancare International when conducting conferences and trainings throughout Russia and Eastern Europe (1993-2006). Since 2010 she has worked with Sidra Medical Center in Doha, Qatar; Baijia Maternity Holdings, Shanghai, China; and the West Virginia Perinatal Partnership as a perinatal education consultant. Travelling and spending time with 4 children and 4 grandchildren keeps her happy. 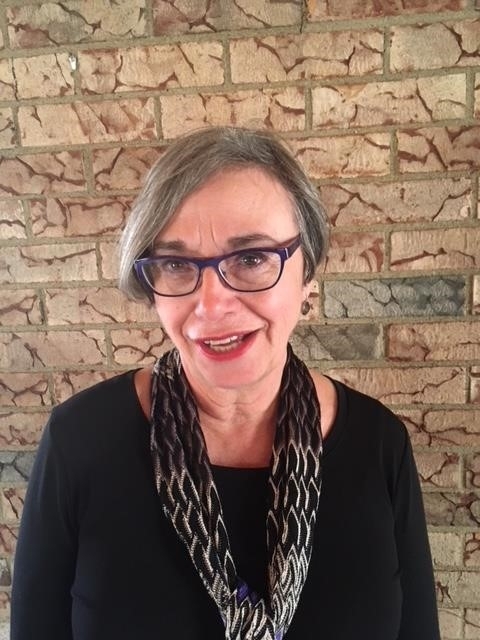 Jeannette Crenshaw, co-director of Healthy Birth Global, is a past president of Lamaze International and past chair of the United States Breastfeeding Committee. Her professional work focuses on promoting evidence-based maternity, breastfeeding, and leadership practices. Her research includes a focus on immediate skin-to-skin care for moms and babies. Jeannette has presented at international, national, and regional conferences and published in peer-reviewed journals. She is the author of Lamaze International’s Healthy Birth Practice #6: Keep Mom and Baby Together: It’s Best for Mom, Baby, and Breastfeeding. Her passion for global health led her to work in Middle East and China. 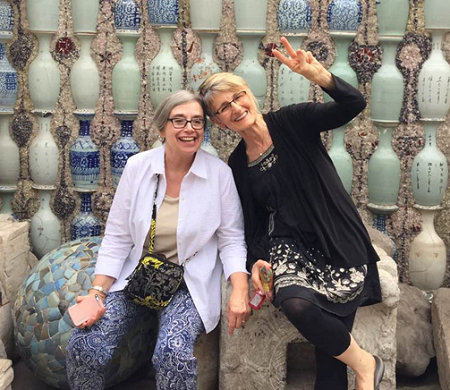 Since 2013, she collaborated with hospitals in three healthcare systems and with leaders in seven community based groups in 17 cities in China to promote, support, and protect healthy birth practices and evidence-based care of breastfeeding families. She directed family education at three hospitals in a large healthcare system in Texas, implementing innovative prenatal and postpartum programs. Her education experience includes serving as associate professor in doctoral program. Jeannette loves to walk with her husband and spend time with her three adult children and her grandson, Thomas. Her goals are to listen, to “be in the moment” and to inspire and be inspired.